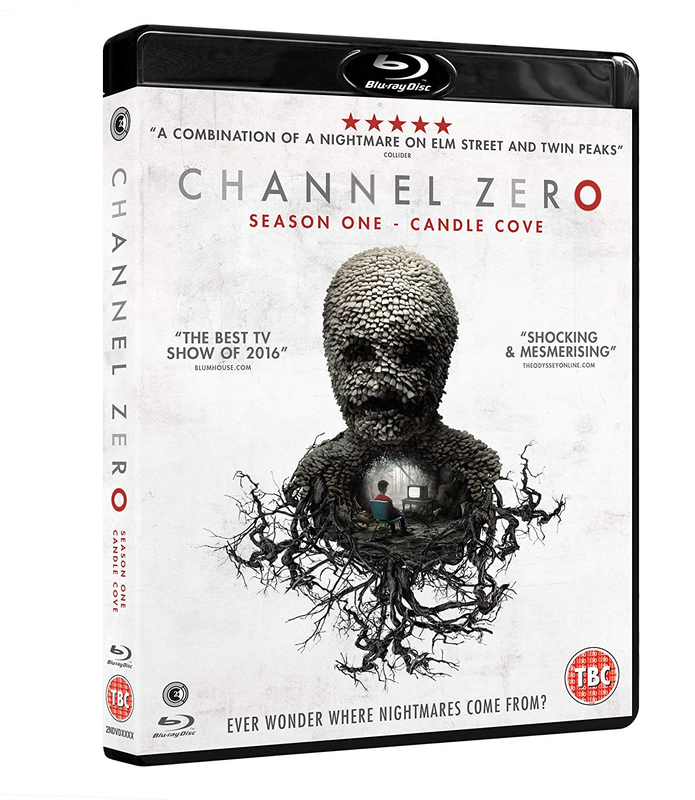 All six episodes from the first season of the cult horror anthology starring Paul Schneider and Abigail Pniowsky. Child psychologist Mike Painter (Schneider) had a difficult childhood, with several horrifying events haunting his memories including the disappearance of his twin brother in 1988. 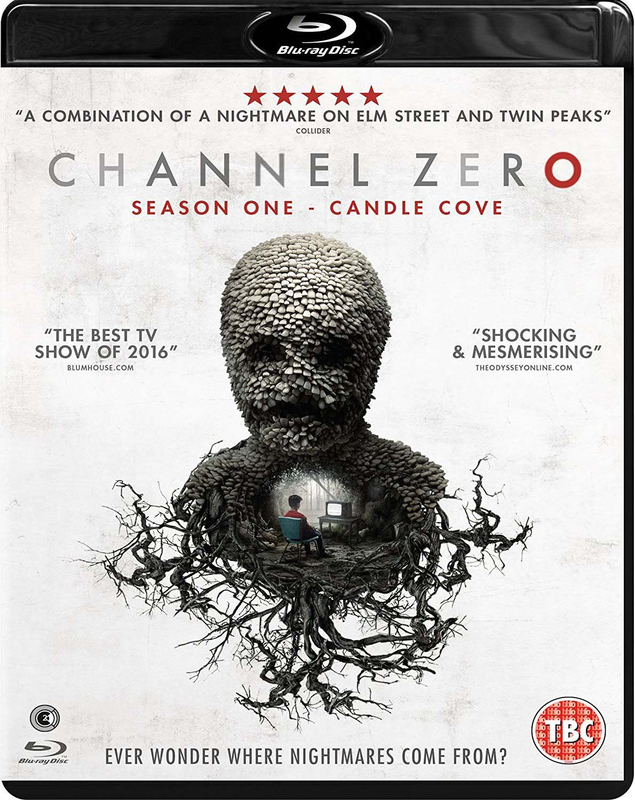 Now, as an adult, Mike believes that a television show called 'Candle Cove' may have been responsible for all the terrible things that happened in his past, and he sets out to discover the truth. When he returns home to investigate what happened all those years ago, Mike finds out that it- whatever it was- may be happening again. Want to See Something Good?